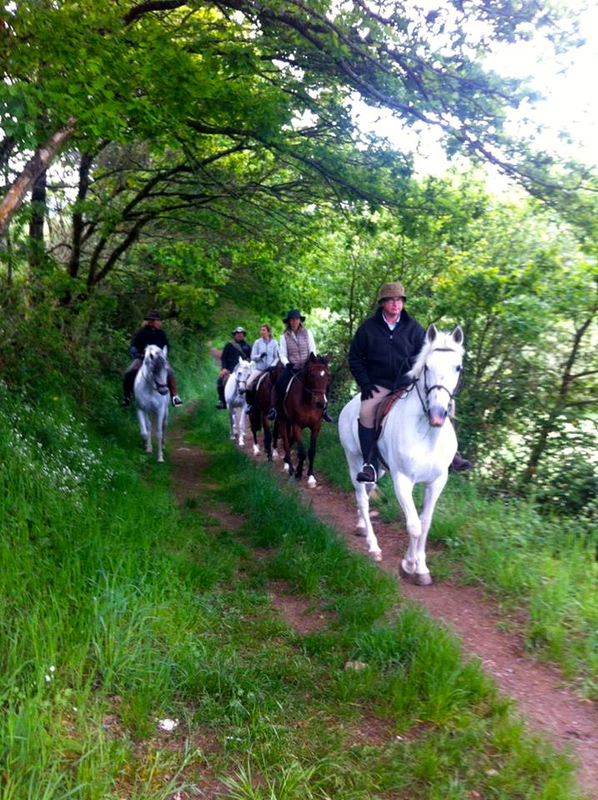 Camino by HORSE – A Very Unique CAMINO! Love when SYNCHRONICITY has you sharing something you love with friends or family and then a wonderful sign comes from the universe sharing the very same topic and appreciation for what you are discussing. Such was the case today – just now – discussing love, passion and appreciation for horses and how they help and heal. One story is of a friend Don Meredith and his involvement with an organization: http://www.partnershorses.com/ working with horses providing therapy for special needs children – then a wonderful post of a group of doctors Camino by Horseback – Thank you horses for your loving and giving ways! Thank you to Jesus Trillo Muxia for your facebook post. This entry was posted in Camino Inspirations!, Camino Stories & Syncronicities and tagged camino, culture, horses, nature, outdoors, spirituality, The Way, traditions. Bookmark the permalink.